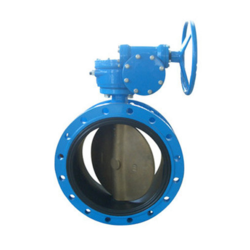 Manufacturer of a wide range of products which include lug type butterfly valve, wafer butterfly valve, double flanged centric disc butterfly valve and double flanged eccentric disc butterfly valve. 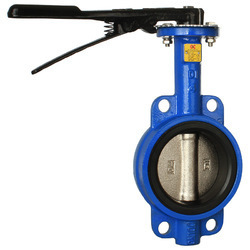 We are engaged in offering Lug Type Butterfly Valve that is manufactured by our industry experts using the best quality raw materials in compliance with the set industry standards. 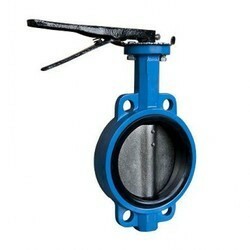 Wafer Butterfly Valve is designed to control the bi-directional or backflow of the liquid. It is manufactured by using excellent quality EPDM, nitrite, vital and metal seated seals to prevent any type of unidirectional flow.